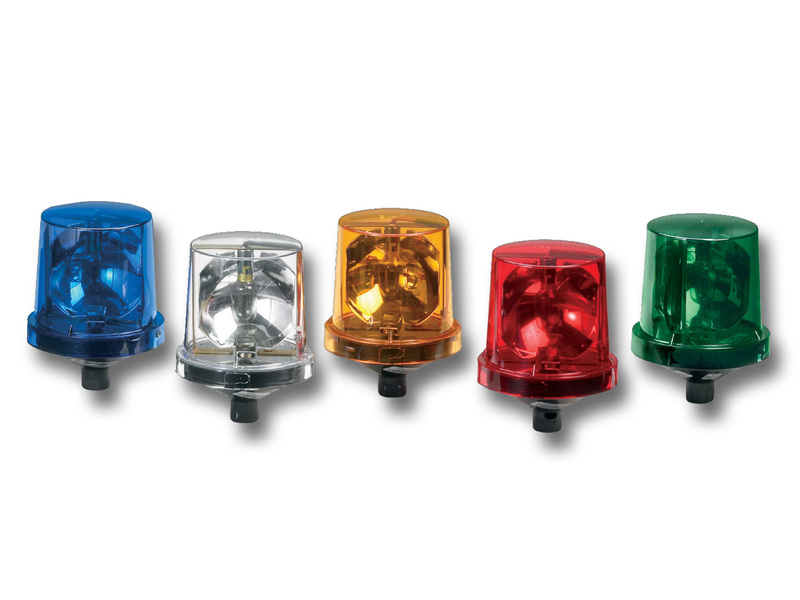 The Federal Signal Electraray® Model 225X is a compact, economical rotating warning light designed for a variety of industrial applications. This innovative dome design allows quick and easy access for inspection and relamping. Model 225X features a silicone rubber gasket that provides a water-resistant seal between the dome and the black poly-coated base. The injection molded reflector rotates around a 25 watt lamp producing 90 flashes per minute. 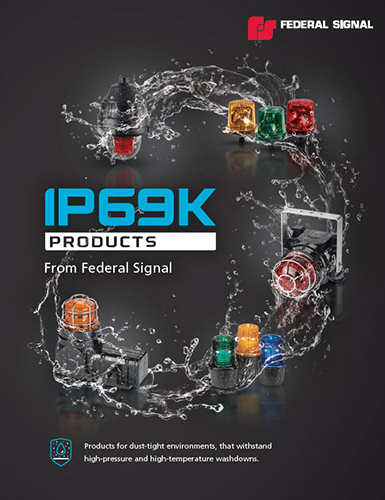 Federal Signal’s affordable Electraray rotating warning light is specifically designed for use in hazardous locations or where corrosive materials are present.